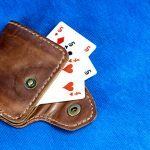 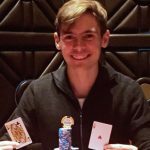 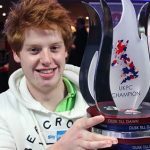 Harry Lodge has taken the top prize in the Sky Poker 6-Max UK Poker Championships, after defeating Richard Hawes in heads-up action. 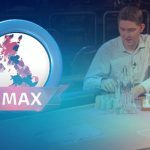 The amateur player Wiltshire defeated all of the pros to take home the first prize at the Sky Poker UK 6-Max Poker Championship Main Event. 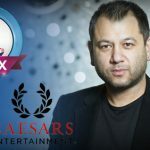 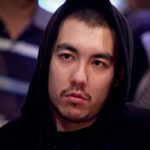 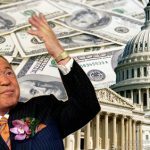 Rob Yong Works His Magic at the Sky Poker UK Poker 6-Max Championships; Caesars Entertainment to Provide Him With Some Competition. 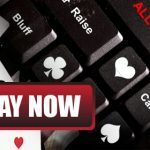 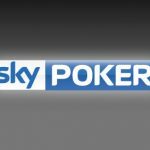 Sky Poker 6-Max UK Poker Championships is the latest creation to be spawned from the relationship between Sky Poker and the DTD card room.